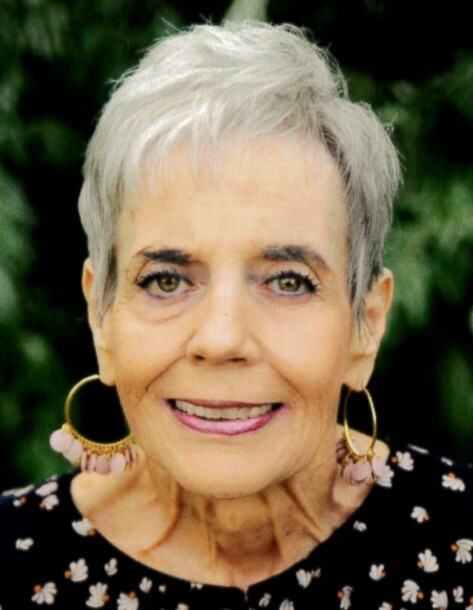 Dolores (Dee) Black Liddell passed away on July 14, 2018, at the age of 72 years in her home surrounded by family and friends in Stansbury Park, Utah, of natural causes. Dee was born on February 21, 1946 in Salt Lake City, Utah. She was born to Dolores Coburn and Junius Albert Black. She has 2 siblings (Sharon and Scott). Growing up Dee attended Washington Elementary, Horace Mann Jr. High and South High School. Then went on to attend Grossmont College at SD Cal. She also attended SLCC, where her favorite class was Toastmasters, which taught her how to enjoy public speaking. Her greatest achievement was being a wonderful wife and mother. 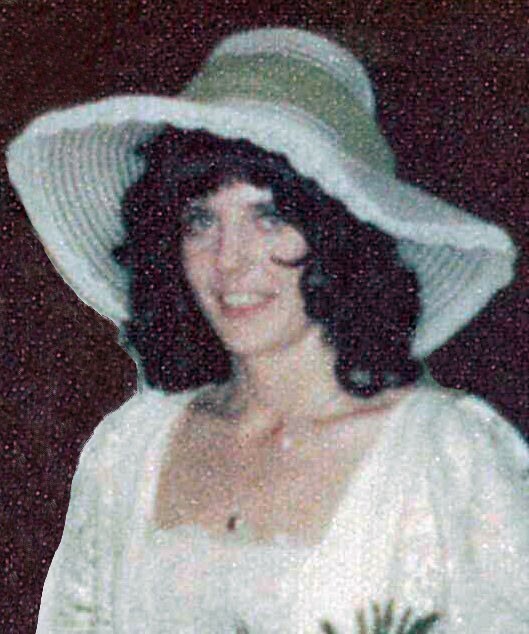 Dee married Lawrence Sidney Liddell on her birthday at Mount Charleston, Nevada in 1974 and then on June 21, 1978 they were sealed for time and eternity in the Salt Lake Temple. Dee served valiantly in many callings in the LDS Church, such as Relief Society President, Young Women President, and Primary President. She was devoted to the Lord and cherished the companionship of the Holy Ghost. During Dee's 18 year career, she worked for FMC, DMBA, and DMC, where she was the executive secretary to the CEO. She loved sewing/quilting, hiking in the mountains and sitting on the beaches of San Diego. Dolores is survived by her husband Lawrence Sidney, her children Shawn and wife Vida, Heather and husband Ken. 14 grandchildren, and 21 great-grandchildren. She is preceded in death by her mother Dolores, father Junius and sister Sharon. Thank you to Chris and the Dialysis Team who treated Dee with love and respect. To Hospice for their tender care in her last days. And to her many special friends, who have been with Dee to the very end. There will be a visitation on Thursday, July 19th from 6:00 – 8:00 PM at Tate Mortuary, 110 South Main, Tooele, Utah. Funeral will be held on Friday, July 20th at 11:00 AM at the LDS Church, located on 390 Village Blvd, Stansbury Park, with a prior visitation from 9:30 to 10:45.